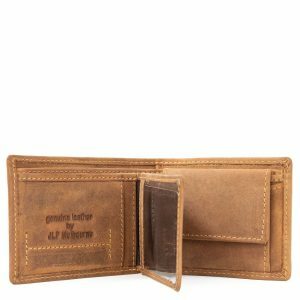 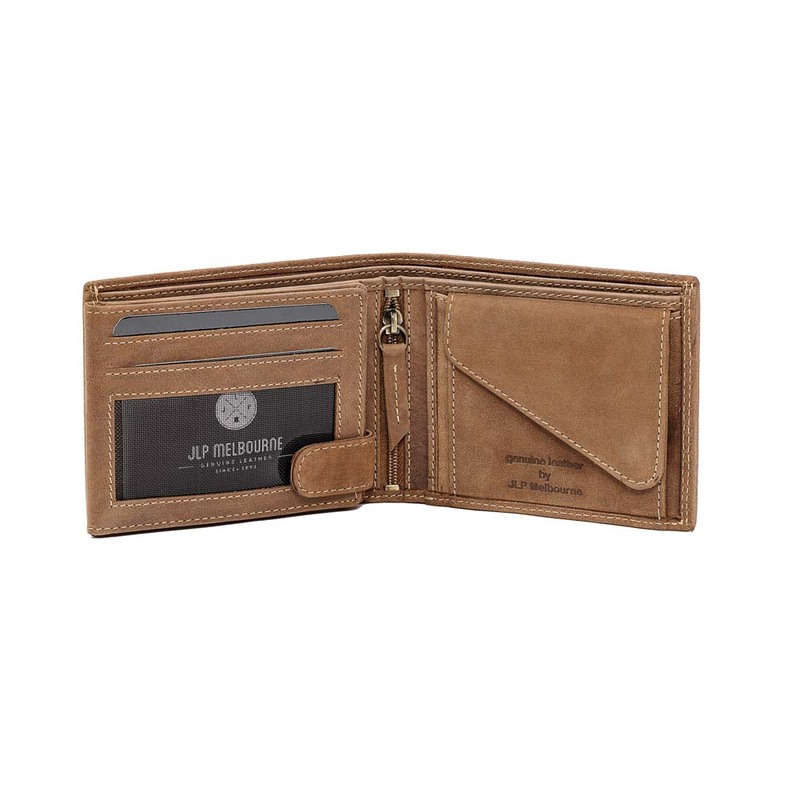 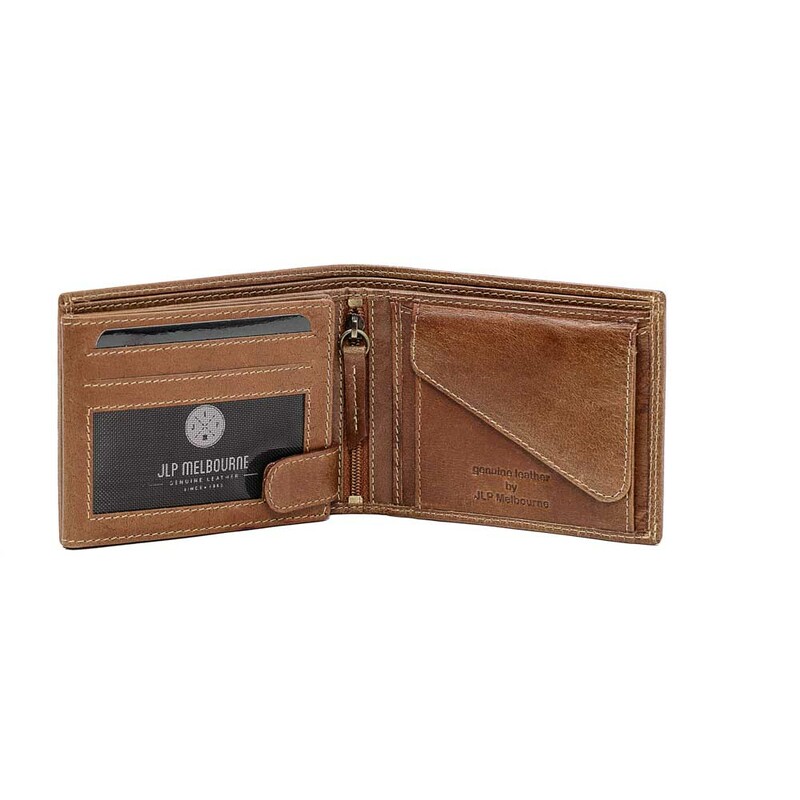 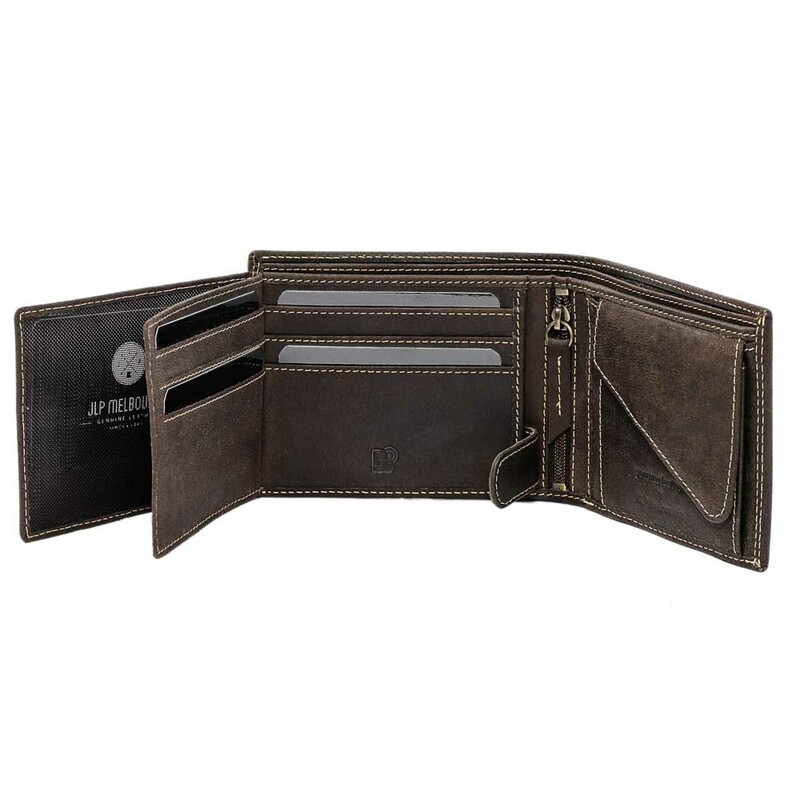 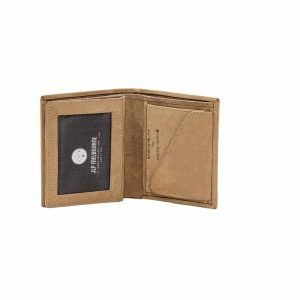 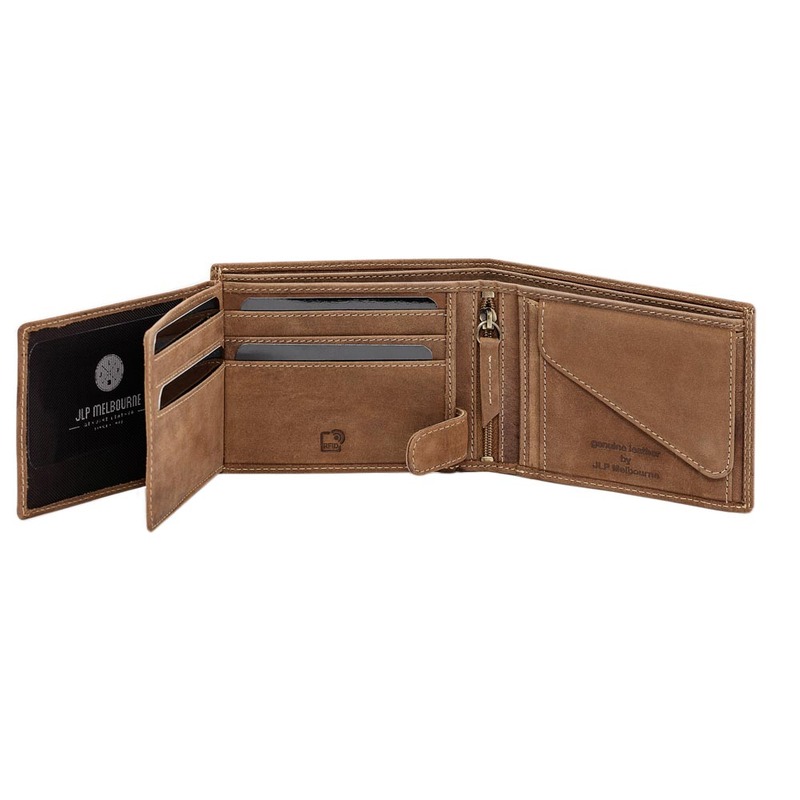 The Adaku RFID wallet is multi-compartment wallet, which showcases several features while featuring features RFID technology to safe guard information and credit card details. 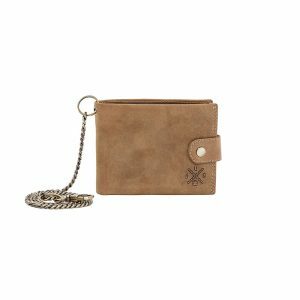 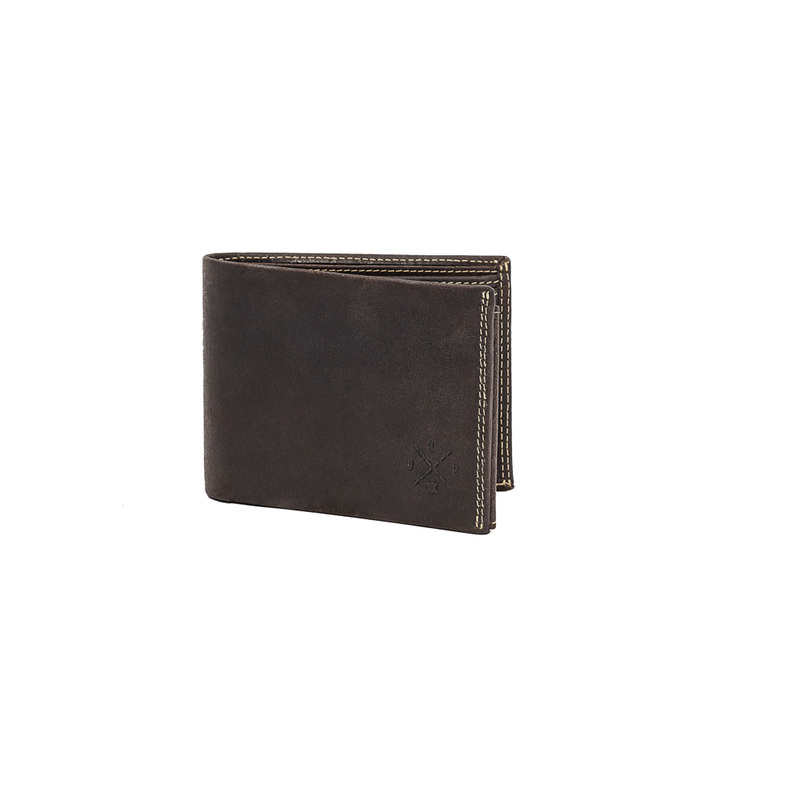 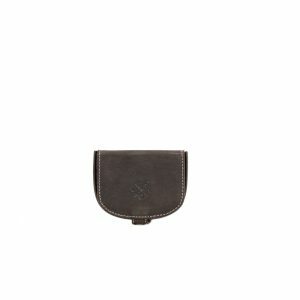 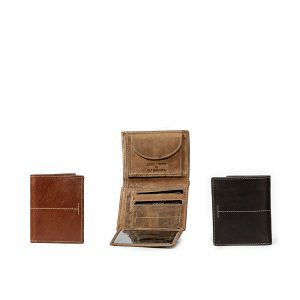 The Adaku has two sections for notes and receipts as well as a coin purse. 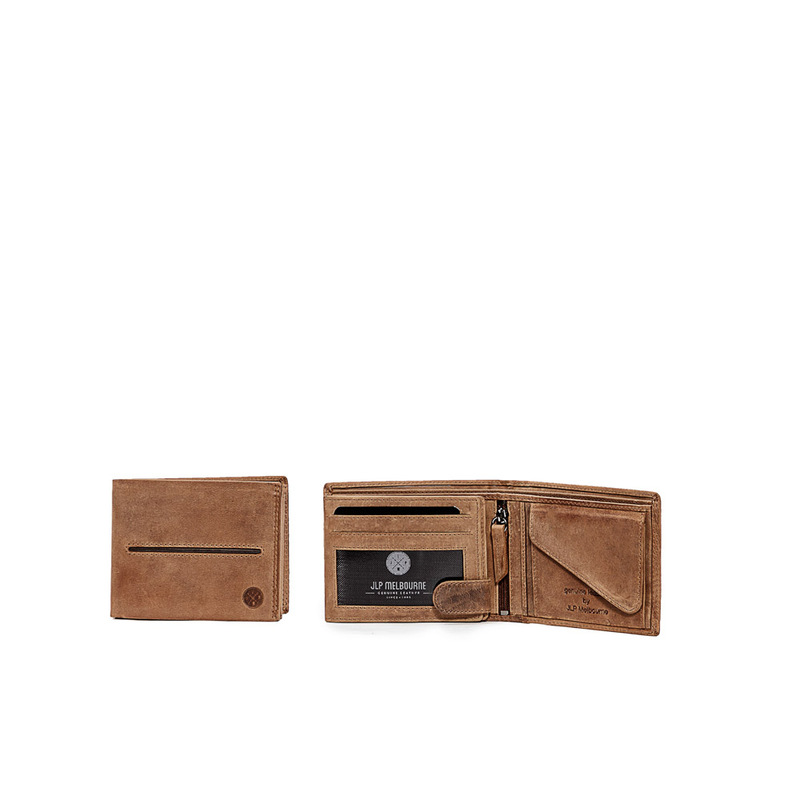 Opposite the coin purse there is a button fastening which keeps together 3 separate card flaps. 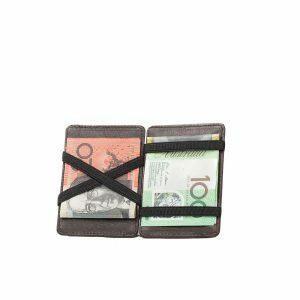 The spine of the wallet has an addition separate zip compartment. 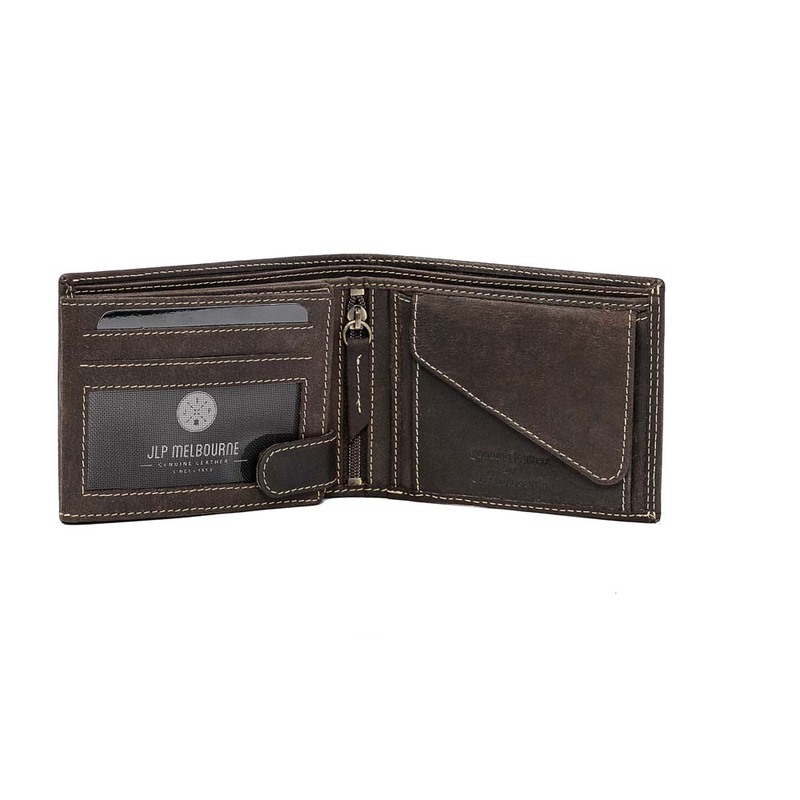 This wallet is a one of a kind and features are JLP insignia. 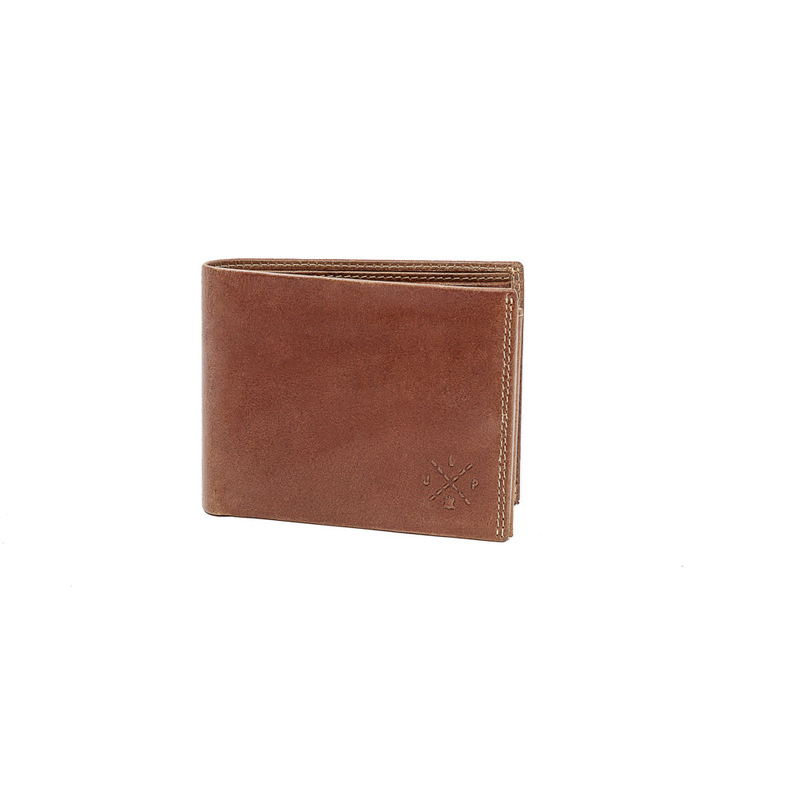 The Adaku is available in our 3 signature colours; Cognac, Hunter and Dark Brown. 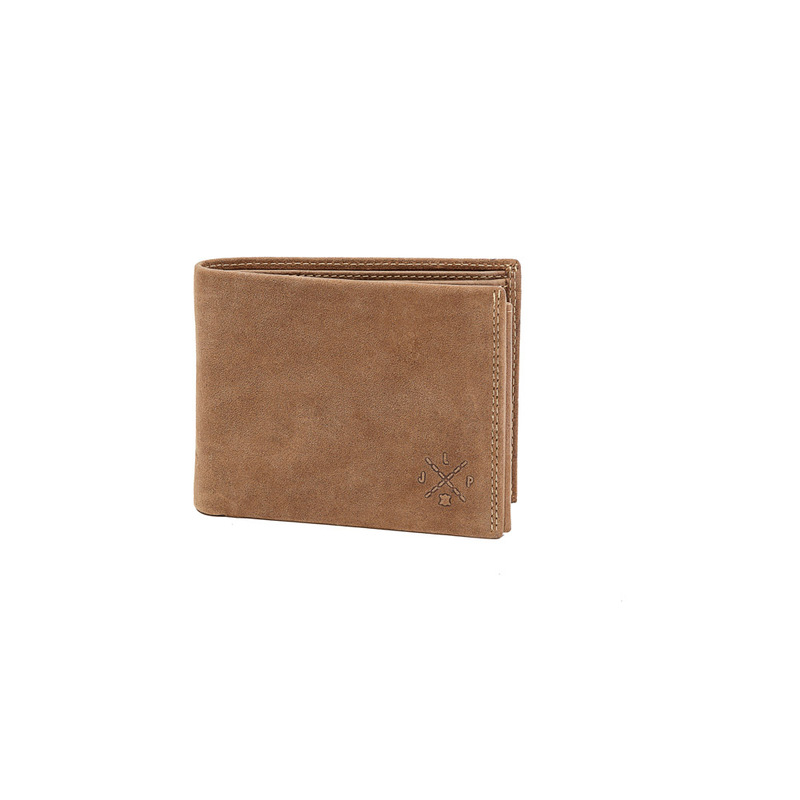 Pockets: 16 Card slots, 6 pockets and 1 Zip pocket.